Ah, back in the days when video games weren't afraid to get super weird. Remember back when you used to play video games and wonder, "What on earth is this? Who thought this was a good idea?" 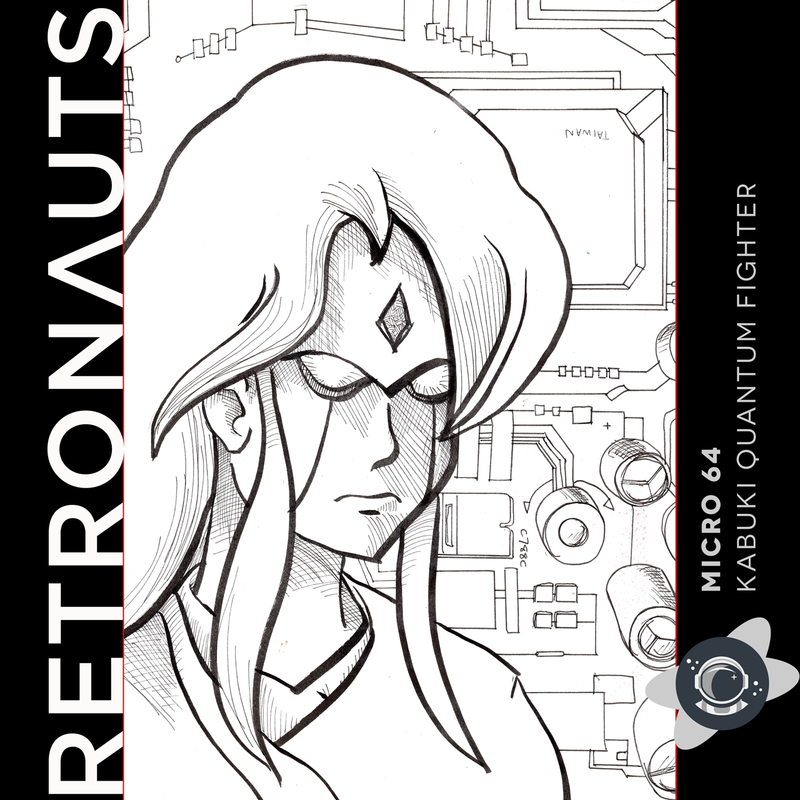 This week's Retronauts Micro will take you back to those days as we explore an inexplicably bizarre NES game by the name of Kabuki Quantum Fighter. Developed by Human Entertainment shortly before they found their niche with Fire Prowrestling for PC Engine and published by HAL Labs — you know, the Kirby people — Kabuki Quantum Fighter feels a lot like a good many other NES releases of the era. You control a dude, running and jumping through perilous situations while destroying bad guys. Unlike those other games, though, this one casts you as a digital avatar fighting through computer circuitry in the guise of a traditional Japanese kabuki actor with incredibly deadly hair. It's super weird! But kind of fun. We delve into the game and its origins here, for some strange reason. Episode description: Jeremy, Benj, and Chris convene again to discuss that all-time classic... no, wait. To discuss weirdo niche NES action game Kabuki Quantum Fighter. Aimless digressions, collective confusion, and unflattering Batman comparisons abound!